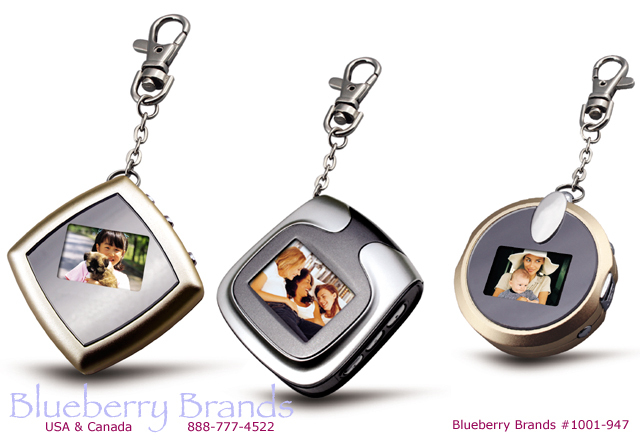 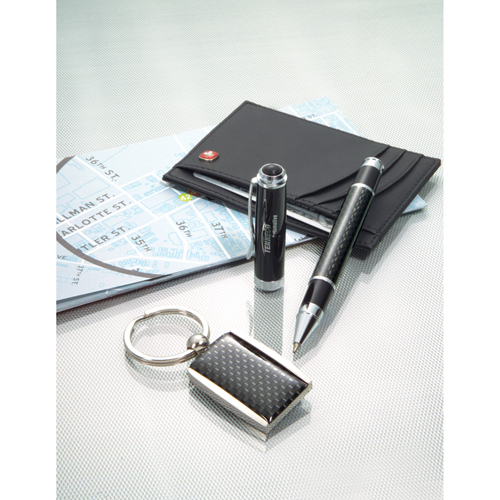 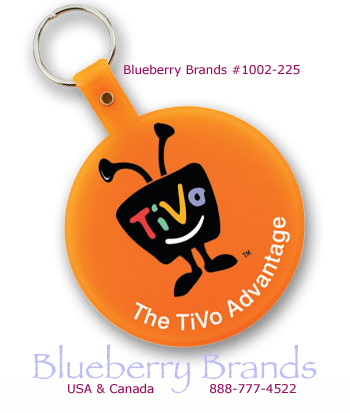 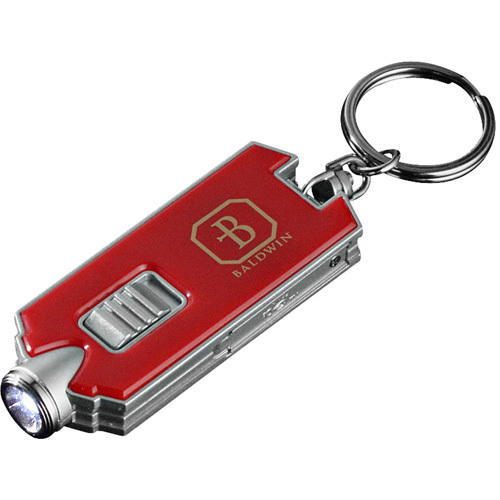 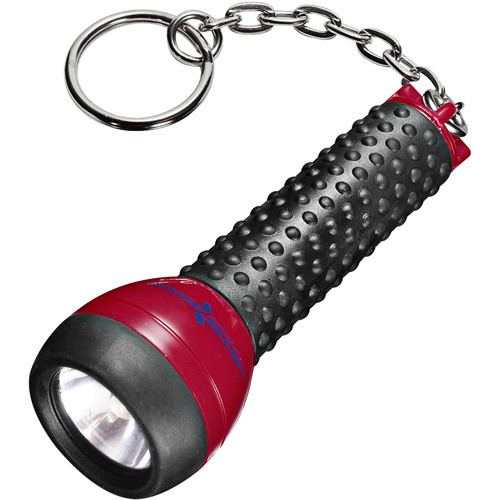 BlueberryBrands.com • Keychains • Excellence in promotional products & logo branding for you. 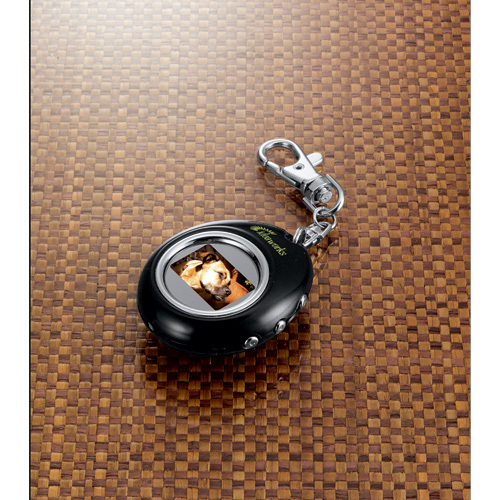 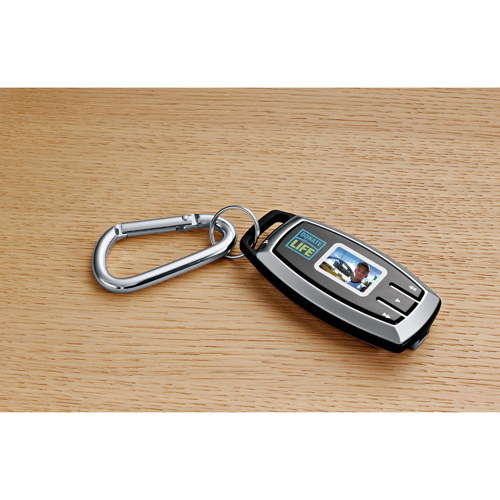 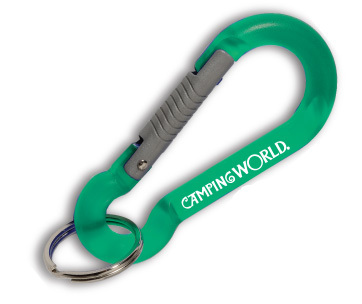 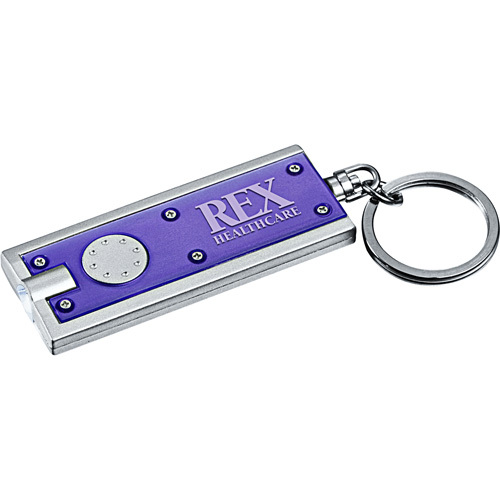 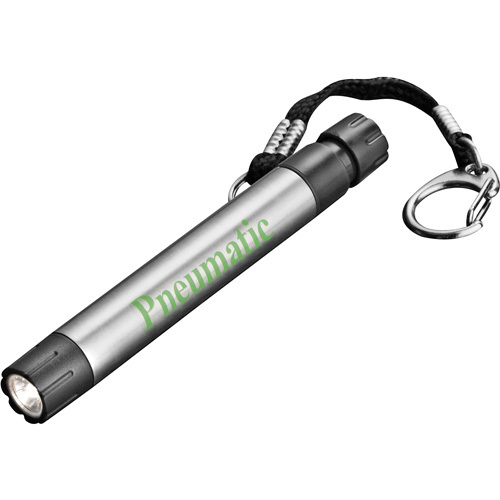 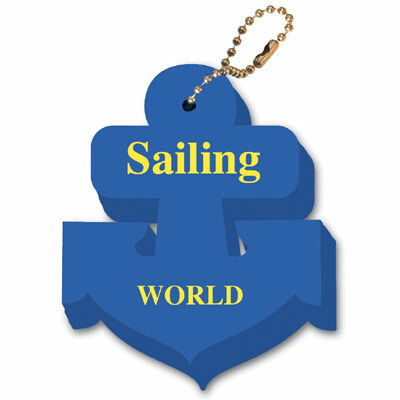 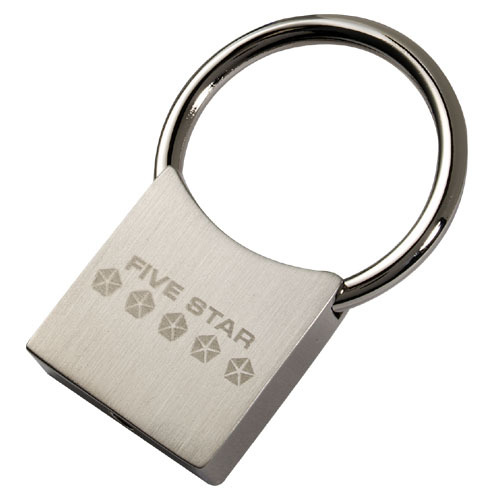 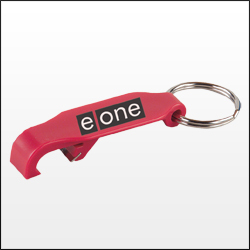 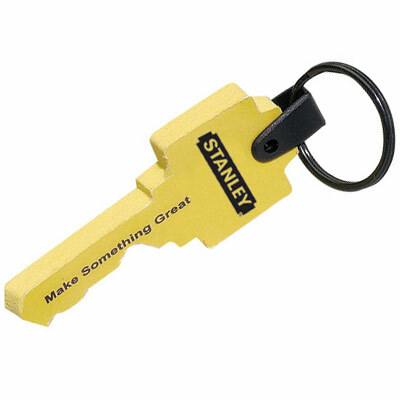 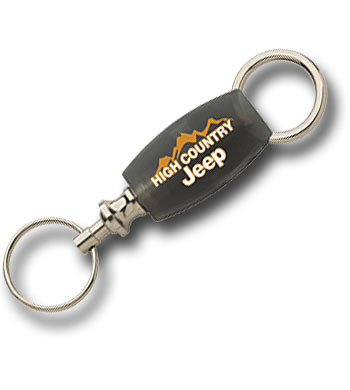 Custom logo imprinted promotional keychains. 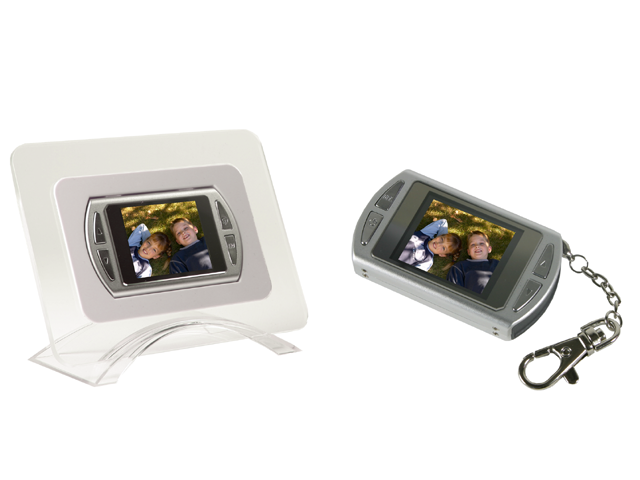 As low as $36.55 each. 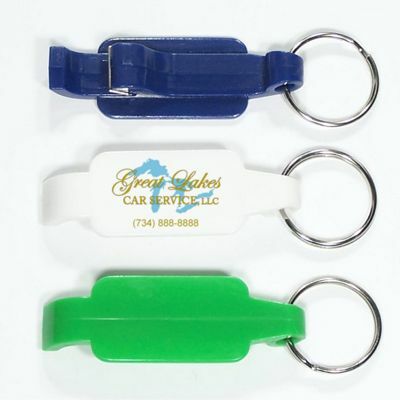 As low as $37.00 each. 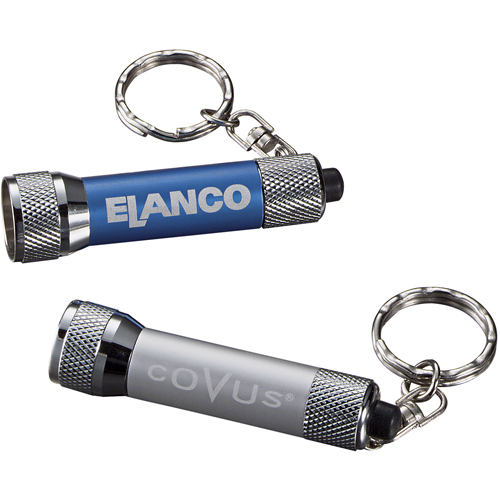 As low as $50.70 each.